Jazz Auction Next Week! Get Your Tickets! 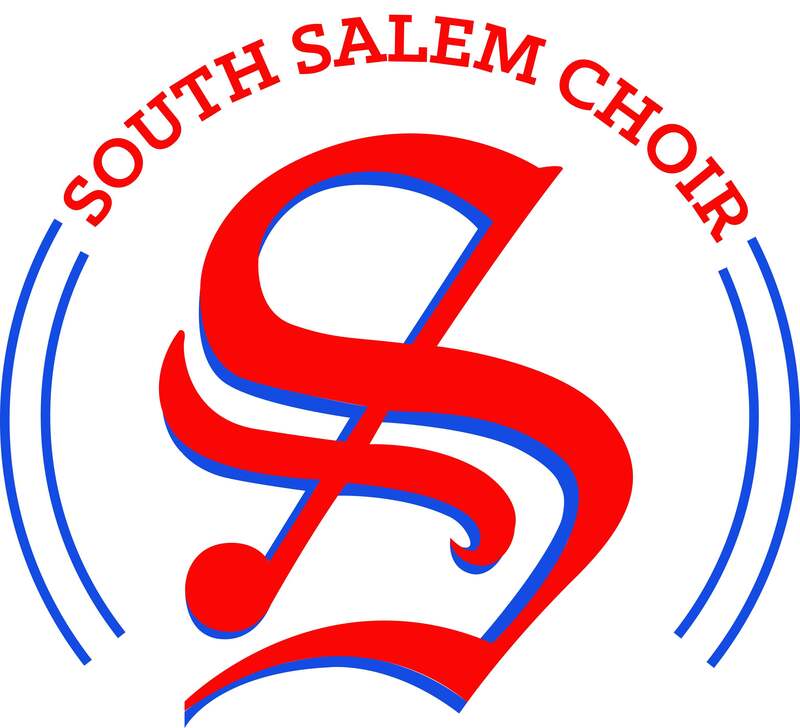 April 17, 2018 southsalemchoirLeave a Comment on Jazz Auction Next Week! Get Your Tickets! This year’s Jazz Auction is NEXT WEEK and being held on Thursday, April 26, at the Mission Mill Spinning Room. Doors will open at 6:00PM. This year, we will be offering hors d’oeuvres, dessert, and pouring adult beverages for people 21 and older. One beverage will be included with each ticket and you will be able to purchase additional beverages at the event. For this events, we rely on donations from community businesses and members. We are still in need of smaller items at this point. If you have an item, a gift, or service you are willing to donate, please fill out this form: Donation Form and read this Donation Letter. If you know someone who would like to sponsor or donate, please reach out to them with this information! Everything helps and we look forward to reaching our fundraising goal.